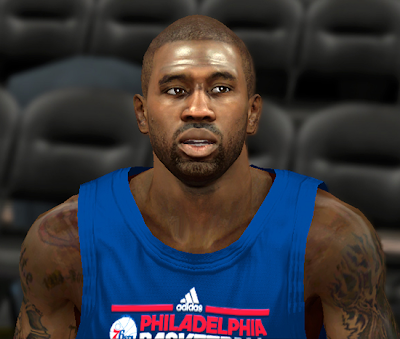 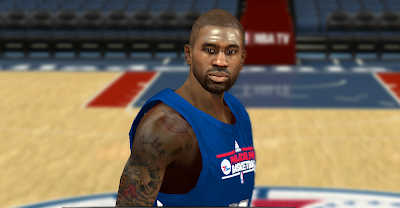 NBA 2K14 cyber face mod for Jason Richardson of the Philadelphia 76ers. 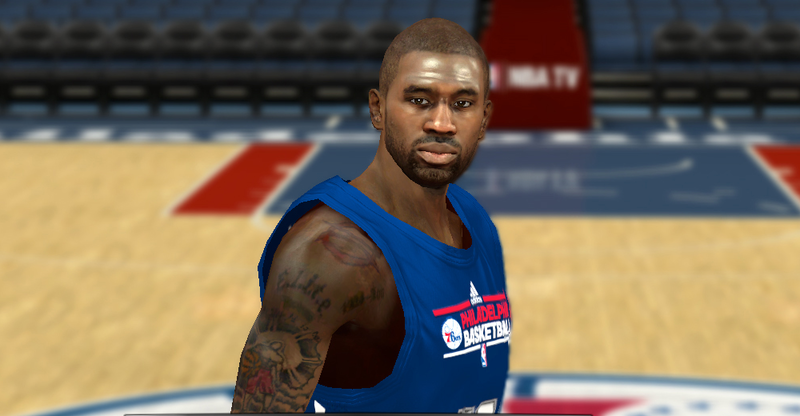 It's very realistic and the style is similar if not close to the next-gen graphics. 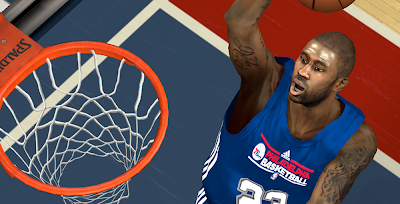 Check out the screenshots below!